gay | Burning or building bridges in the community? Ah! 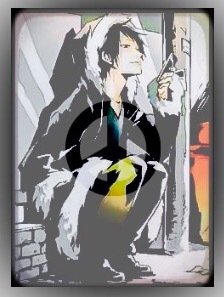 It’s good to be back “home” online… to feel free (safe) again – to write, report equality news, express, vent and connect with the online community. I was sidelined by trolls (one, two and three) at WordPress in 2010 & tried to blog occasionally from Blogger, hoping to avoid trolls. By 2012 my blogging expressions had eventually slowed to a halt. There are guardians everywhere around us… let us tune our spirits to “see,” and purpose in our souls to be the same protectors to the vulnerable amongst us all. For example, there are a world of transgender teens all around us who have been marginalized, rejected, threatened, misunderstood. 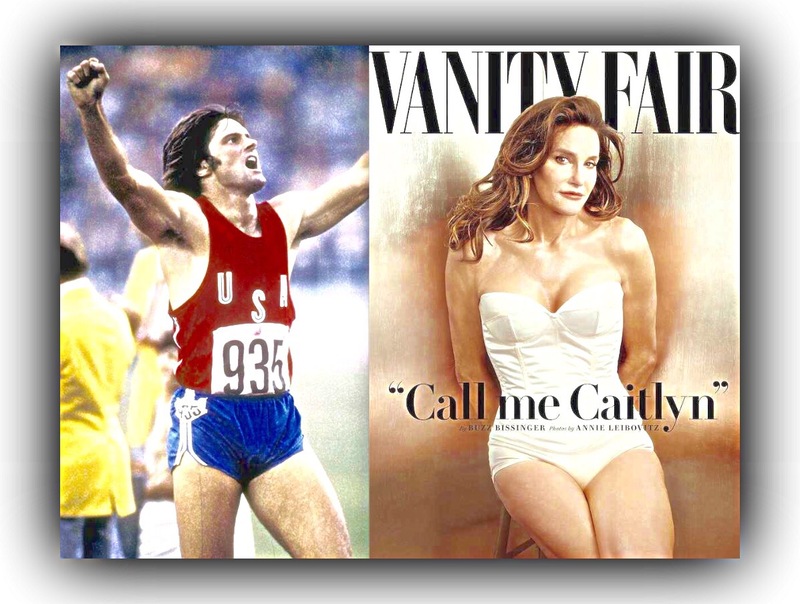 With the newest news coverage of Caitlyn Jenner and the very public transition journey from born a male Olympian, to becoming a very public re-born female trailblazer. Transgender teens hope Jenner inspires acceptance. Each of us can carry the torch and blaze a trail safe enough for all transgender teens to be able to safely arrive at their destination. And Time did tell! 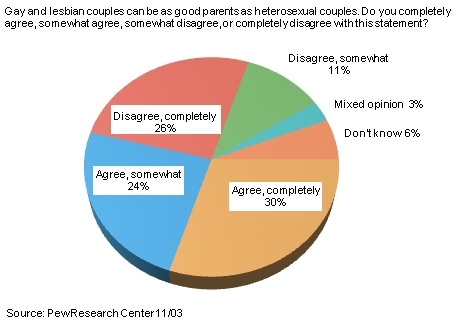 Evidently a twenty-five year study shows kids of lesbian couples are the recipients of a great parenting environment in which to be nurtured and reared. 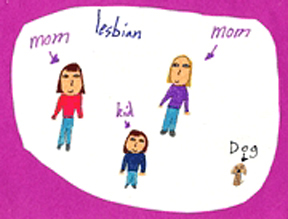 There are many struggles that gay and lesbian families cope with on a regular basis. 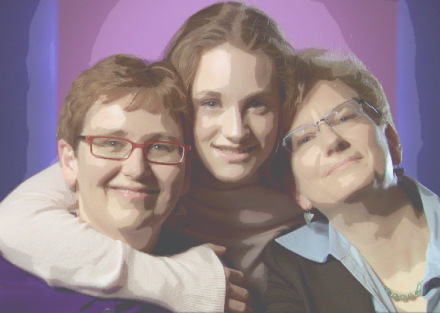 Such as: not being acknowledged in their communities as “real” families, constant barrage of persecution from ex’s or other family and friends who come to the table with their own acrimony, compounded by the lack of family and relationship protections (“rights”) in our country for non-traditional families — these are just some of the challenges. Granted, all families have challenges! Whether they are comprised of “nuclear” or blended, or LGBT members… safely guiding children to adulthood is not for the faint of heart! It is nice to get a little good news like this from the “mainstream media” in times like these — in the midst of the tornado that is life lately. No matter how many longitudinal studies there are, there will always be detractors. But for today, it’s nice to have some sort of good news along the long, weary, bumpy journey. One of my favorite sources for humor highlighted this topic in the following post. So, if this is the case, then why do so many straight people still spend their energies spreading the angst and animosity? Is today the day to choose to be straight? Protected: Is there really a “homosexual agenda”?